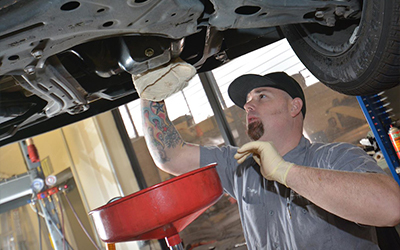 When you’re looking for Folsom Toyota service, call your expert business in the area. With our additions to your family vehicle including general tune-ups and maintenance, you’ll have a reason to show off your car! At Shannon Family Automotive, you may notice our perfect mix of budget and affordable yet detail-oriented services. Don’t hire just anyone to work on your most precious asset! Give us a call to set up your first and personalized estimate.